Decoration and DIY projects? The electric drill is probably the most indispensable tool – to have in all homes! Versatile, practical and compact, there is no reason to do without – especially as you will find in a wide range of prices. The choice is wide we admit, so we will explain the main types of drill, to choose the drill, with or without wire, which is best for your needs and your budget. 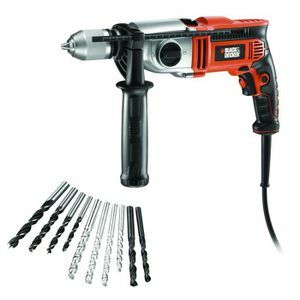 If drills are mostly made to drill holes (necessarily), many have additional functions, such as hammer action, variable speeds and gears, and much more. 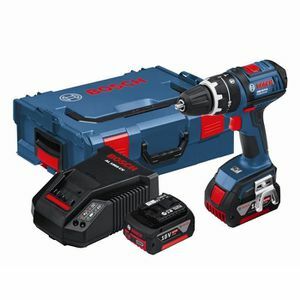 For basic tasks, a cordless electric drill with a rechargeable battery will surely be more convenient. They do not have the power of wire drills, but are lightweight, easy to handle, and can be used almost anywhere. 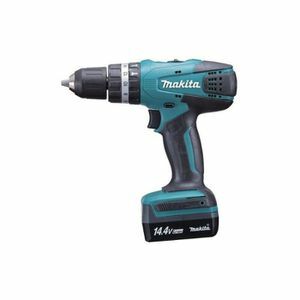 That said, if you do a bit more work, or want to use your drill often, you may prefer the power and torque of a corded drill . Drill -drivers offer rotary drilling and screwing , but no percussive drilling function. 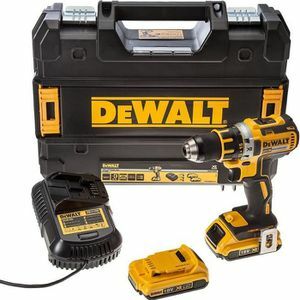 Cordless drill-drivers can be used for high-speed rotary drilling for most jobs in the home, such as drilling wood, interior walls and metal. Combined Drills combine high-speed rotary drilling, screwdriving, and impact drilling . That means you can use them on very hard surfaces that rotary drills can not handle. For example to drill concrete you will need a drill combination. Hammer Drill / Percussion Drill Mode : It allows you to drill hard materials like concrete. The rotary drilling is completed by a hammer action, which allows the drill to tap the surface several thousand times per minute and to drill very hard and dense surfaces. Use tungsten carbide tip drills for the hammer drill function. Rotary Drilling Mode : Rotary drills are perfect for basic DIY tasks, such as drilling holes to hang frames. 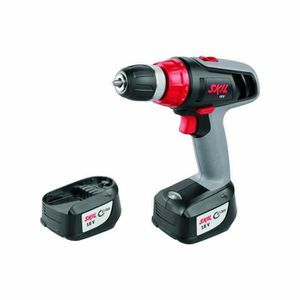 They depend on the rotation (about 3000 rpm) so are better for smaller holes or softer materials like wood, metal or plastic, where you will not need hammer function. The screwing mode : The hammer drills also come with a screwing mode at low speed. This provides lower speeds but with more torsional force. Percussion drills revolve around 3000 rpm, but for more power their percussion action strikes the drill at a rate of about 40,000 strokes per minute. Simple DIY tasks, and soft stones like limestone or lightweight concrete, are not a problem. Hard rock like granite produces strong vibrations and noise because you have to push harder to activate the percussion action. Most hammer drills have only one gear, but two gears give you more control over tightening.